The evening began with a formal event with speeches from Dr. Roy Heidicker, 4th FW historian, and guest speaker, retired Lt. Col. Charles Konsler, a WWII veteran and pilot of the 335th Fighter Squadron. 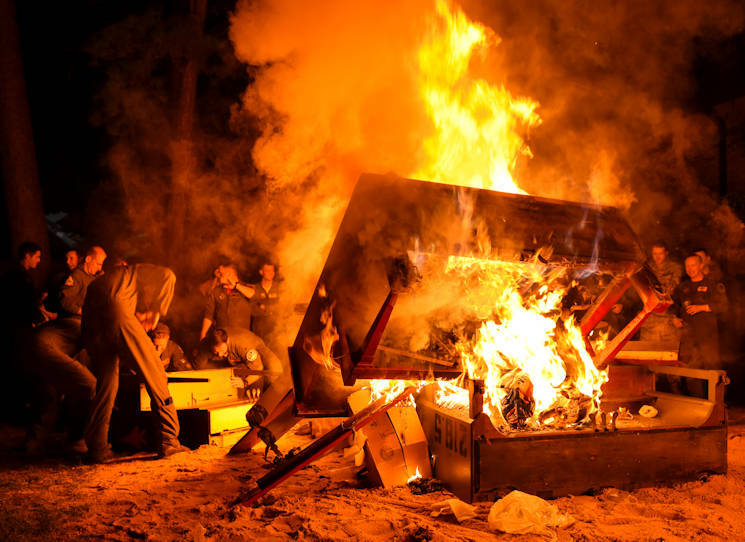 The informal part of the night ended with the burning of seven donated pianos. Each piano was decorated by some of the squadrons at Seymour Johnson AFB and judged by Col. Christopher Sage, 4th FW commander, and Flt. Lt. Douglas McKay, Royal Air Force exchange officer and pilot assigned to the 336th Fighter Squadron. In May 1940, the Armed Forces of Germany had annihilated the Armies of England and France throughout the low-countries and France. Hitler's next target was England and Reichmarshal Hermann Goering, head of the German Luftwaffe, assured Hitler that he could defeat the British Royal Air Force and leave England open to conquest. “In the [Battle of Britain], the Royal Air Force against great odds stood up to the power of the German Luftwaffe and brought them to a standstill,” said Heidicker. 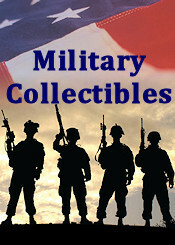 Seven Americans flew for the RAF during this battle. Three of them were the initial cadre of No. 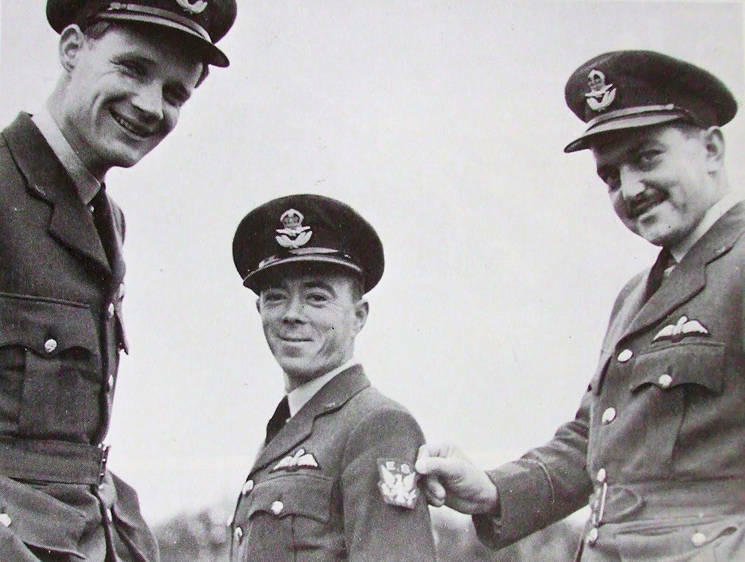 71 (Eagle) Squadron, Vernon Keough, Andy Mamedoff, and Eugene Tobin, who went on to become the founding fathers of the 4th FW. According to Heidicker, one of the key components of the celebration is the burning of the pianos, which he believes can be traced back to one of two stories. Heidicker explained that during WWII, one of the RAF bases was bombed by the Germans and the building where the piano was kept, burned to the ground, taking the piano with it. Whereupon, an RAF pilot told other squadrons that their piano had been burned to the ground so he no longer had to take piano lessons. This prompted other squadrons to drag their pianos out and burn them so they too would not have to continue their piano lessons.